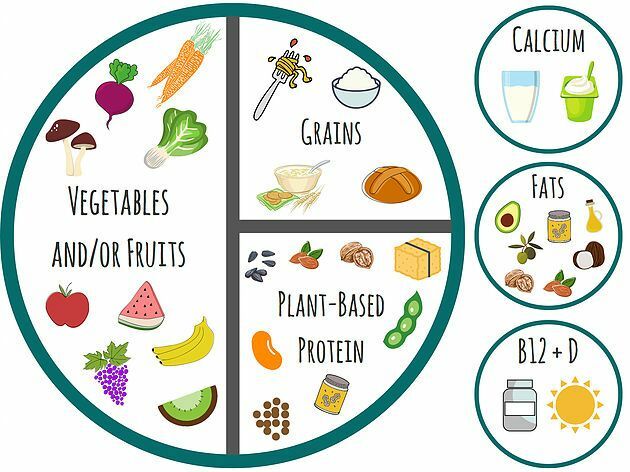 Plant-based diets are proven to have a lot of health benefits and can actually change your overall wellness pretty quickly after you start. People who live the plant-based lifestyle tend to be less overweight, take fewer medications, and feel better overall. And it costs less than buying animal products! 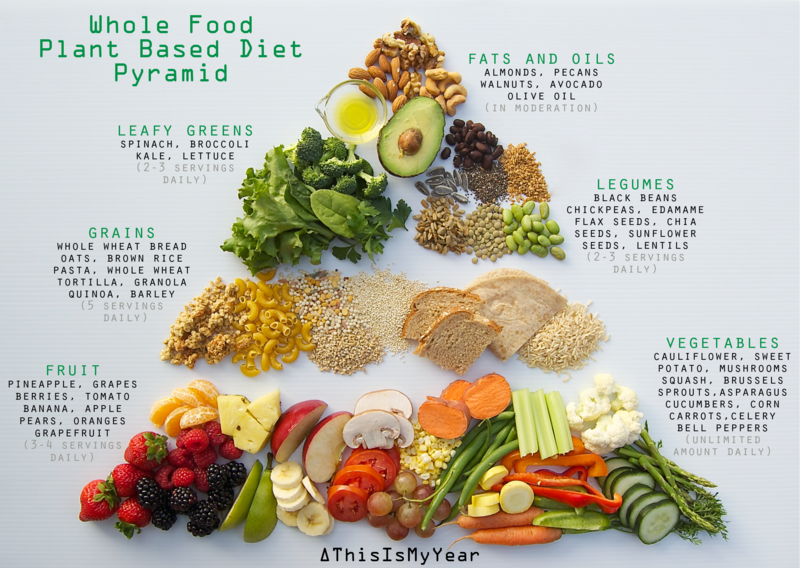 If you’ve ever thought about going plant-based, but it seems too difficult or like a drastic change, here’s some tips. Prepare your meals ahead of time to save time, sometimes plant-based meals take longer to prepare. Crock pots and pressure cookers are your friends. And if your family is not making the change with you, you can make your food first, then add the meat. Eating out doesn’t have to be something to avoid, many restaurants do offer meatless options. Indian, Chinese and Thai restaurants have a variety of plant-based dishes. You can check happycow.net for meatless restaurants near you. We are led to think that you need to eat animal products to get all of the protein and iron you need for the day, but you can actually get all your nutrients easily with a plant-based diet, and as you know more about what you are putting into your body, it will be second nature to you. Protein is found in beans, peas, nuts, seeds, soy, whole grains and even vegetables. Quinoa is an example of a great source of protein and all the essential amino acids. You can get your iron from whole grain breads and cereals, dried beans and peas, dark green leafy vegetables, dried fruits, nuts, and seeds. Vitamin C is necessary for iron absorption, as it iron is not as easily absorbed as it is with animal products. An Iron supplement may be a good idea if you are prone to low iron. Supplements are great for any lifestyle and life stage, and with a plant-based diet, you may want to consider B-12 (though hemp milk and coconut milk are great sources themselves), Vitamin D & Calcium, Zinc or Omega 3s (a micro algae supplement is an excellent choice). And be sure to tell your physician that you are plant-based, so you can be treated properly! Ready to get started? Have a personal action plan to help reach your goal to improve your chances of success. Be specific with what you want to do by answering what you are going to do, how much, when, and how many days of the week you are going to do it. So, you may say, “This week I will eat a salad (what) made with 3 cups (how much) of spinach, chick peas, carrots, tomatoes, and farrow for lunch (when) on Tuesday and Thursday (how many). You may start out with removing one type of animal product at a time, for example you may say, “this week I will replace dairy with plant based options”. Know yourself and what you want to achieve. Above all else, take your time and make realistic plans.